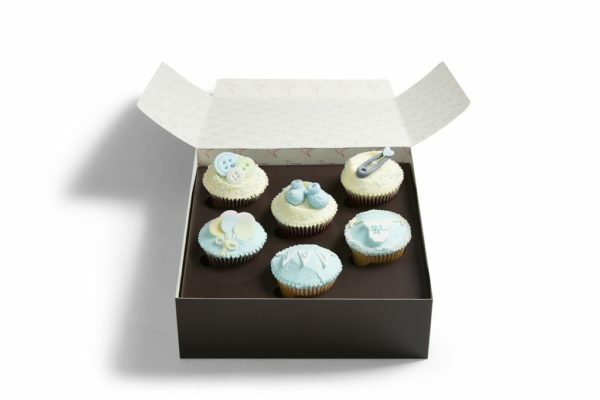 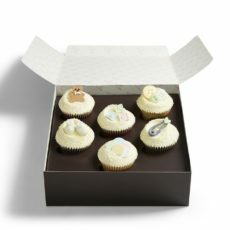 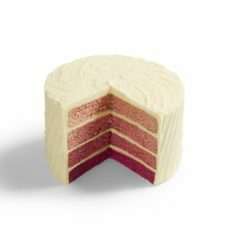 View cart “White Baby Shower Cupcake Selection Box” has been added to your cart. 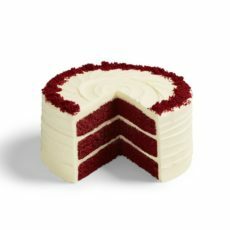 Hello little one! 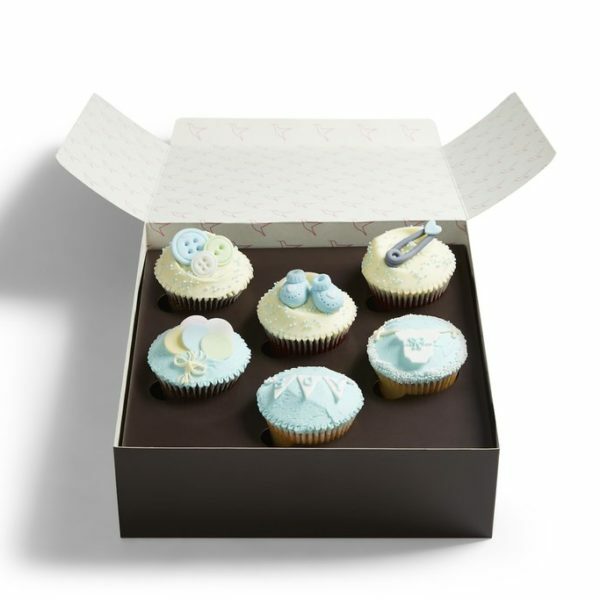 Welcome the new arrival with this adorable blue gift box of Cakeabration cupcakes topped with cute as a button baby-themed fondant designs. 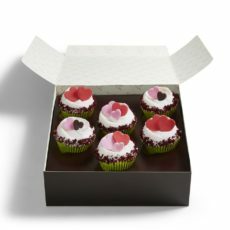 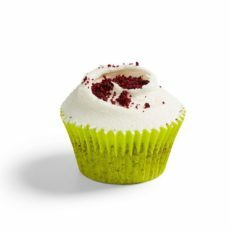 Make sure the stork delivers these irresistible Red Velvet, chocolate and vanilla cupcakes in time!